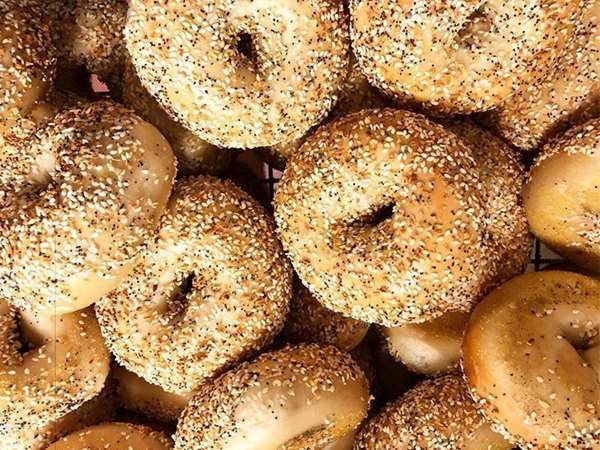 Welcome to the Burlington Bagel Bakery—a part of the Burlington community since 1979. Proudly serving fresh bagels, local egg sandwiches, delicious salads, homemade soups, tasty baked goods and lots of local coffee. Join us for breakfast or lunch seven days a week. See you soon!